For an expert Plumbing Service in Fort Lauderdale, Florida, look no further than John’s Plumbing. We are a licensed, insured and bonded company that is dedicated to providing you with one of the best plumbing services in South Florida. Our reputable business been in around since 1984, so you can trust our experience and level of industry knowledge to be a cut above the rest. We serve both commercial and residential properties, and know how to handle any, and all, plumbing issues that might come our way. Contact us, today, for a free estimate on any of our available services and experience our high-quality workmanship. 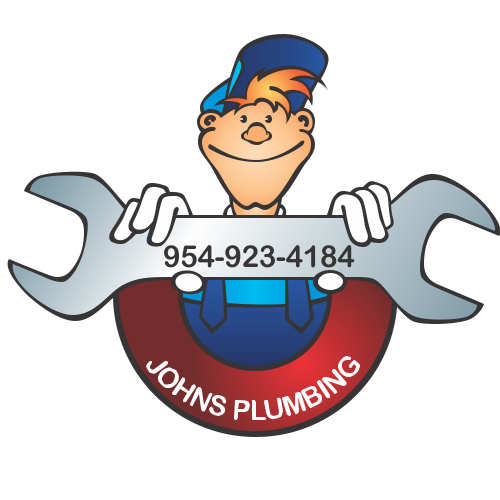 Plumbing Service Fort Lauderdale Florida - Johns Plumbing - Our Plumbers Are Ready To Help You! Our Plumbing Service in Fort Lauderdale, Florida is both affordable and professional. We only hire certified and licensed technicians that show true talent in their field of expertise. They will always work diligently to repair any leaks you may have from your toilet, sink or any other bathroom fixture or kitchen appliance. We equip all of our technicians with the highest-quality tools and materials so they leave your bathroom looking better and functioning properly. 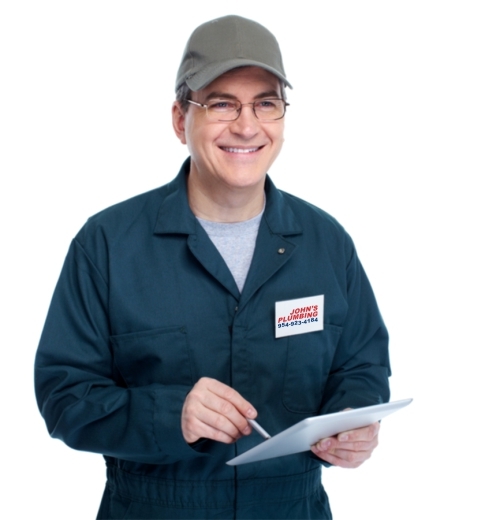 John’s Plumbing also handles water heater repairs and bathroom and kitchen remodeling. With our talent and ability, any service we perform for you will be exceptional. 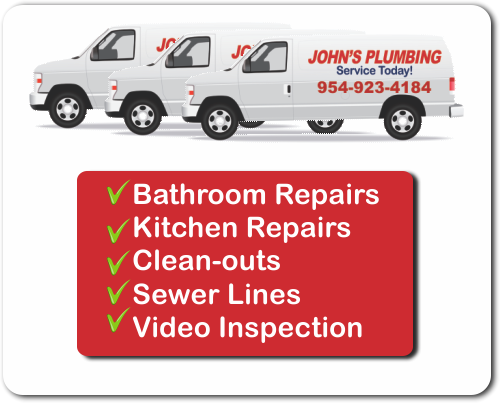 Very few plumbing services in South Florida are available 24/7, 365 days a year but John’s Plumbing is always here for you when you need us most. No matter the occasion, weather or time, one of our capable staff members will be available to help resolve your plumbing issues. Even if a pipe bursts in the middle of the night on Christmas Eve, our emergency services will only be one call away. Our 24/7 services allow us to always be within reach when the unexpected happens and lets us fix your problem quickly and effectively so that you can keep going with your day as undisturbed as possible.